. Please complete the following steps to troubleshoot your device: 1) Ensure the contacts for connecting the Charging Cradle are clean and free of dirt/debris. A cleaning brush is included in the device packaging for such use. If contacts are heavily soiled, use a Q-Tip or Cotton Ball slightly soaked in Isopropyl Alcohol to help clean. 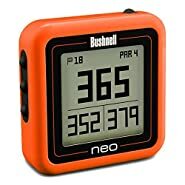 2) With device disconnected from Wall-Charger/USB Adapter, Press and Hold the GOLF + DOWN buttons (upper-left & lower-right, respectively) for ~10 seconds. Does anything come up on the display? After ~15 seconds, press any button, are any sounds emitted from device’s Buzzer? 3) Press and Hold the DOWN button (lower-right) for 5+ seconds. Device should display ‘BOOT’ and a series of messages to indicate the Application is loading. 4) If nothing occurs with the above steps, please connect your device to Wall-Charger or connect to a PC via USB. Once connected, Press and Hold the DOWN button (lower-right) for 3+ seconds, device should display either “Charging” or ‘USB Mode, Eject Safely’. 5) If the device still does not display anything or emit any sounds from the Buzzer, you may have a faulty device. 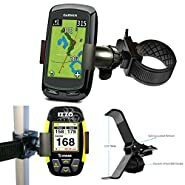 Bushnell’s Product Support team is extremely helpful in finding a resolution for faulty devices, while they are uncommon. Please contact them by phone, 1-800-423-3537 or by email, infogps@bushnell.com . 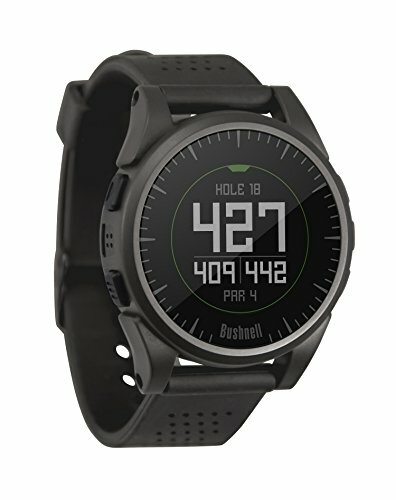 The Yardage Pro Golf GPS from Bushnell is designed for golfers who want a simple to use GPS interface that provides basic distance information at a glance. 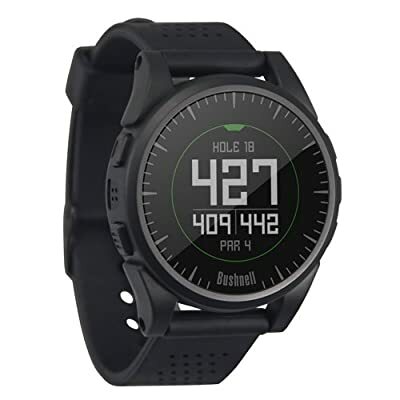 The Yardage Pro provides distances to the front, center, and back of the green at on its LCD display screen. 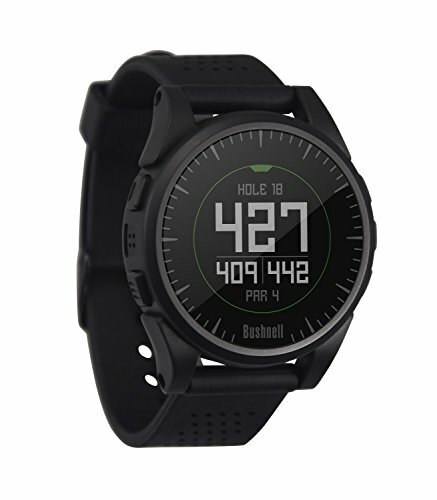 Perfect for golfers who stick to their home turf, the Yardage Pro stores hole-by-hole information for up to 10 courses, without crowding your device with a menu of hundreds. Simple and useful functionality on the Yardage Pro includes a shot distance calculator, shot distance measurement between two user-selected points, and a resettable game timer. The Yardage Pro is powered by a rechargeable Li-Ion battery and will shut itself off after 30 minutes of inactivity. 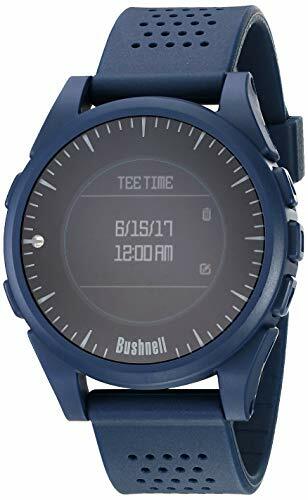 The low-profile device comes with a belt clip and storage pouch, and carries a one year limited warranty from Bushnell. Easy-to-use interface with "Distance At A Glance"